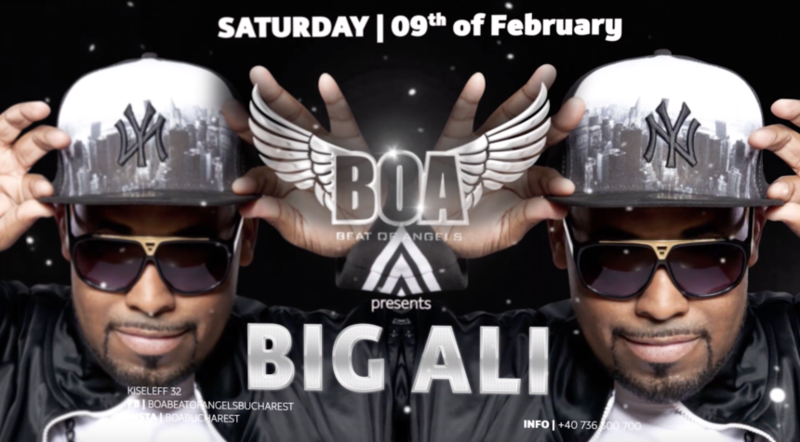 This Saturday you will be entertained by Big Ali, renown for featuring on various tracks from French House DJ’s like Bob Sinclar or Jean-Roch as well as Hip-Hop DJ LBR. Ali Fitzgerald Moore (born February 25, 1978), known professionally as Big Ali, and formerly known as Breakingz and Grimer, is an American singer-songwriter, DJ, and rapper born in Queens, New York. He has been based in Paris, France since 2001. He is signed to Up Music, a Warner Music label. Big Ali released his debut album Louder in May 2009 on the record label. The album featured a great number of French and international producers and artists. “Hit the Floor” taken from the album became his first big single in October 2008 followed by “Neon Music” released in March 2009. A third single “Universal Party” followed in November 2009. In collaborations, the joint 2006 single “Rock This Party (Everybody Dance Now)” by Sinclar and Cutee-B featuring Dollarman, Ali & Makedah stayed at #1 for four weeks on the Ultratop 40 Belgian charts. 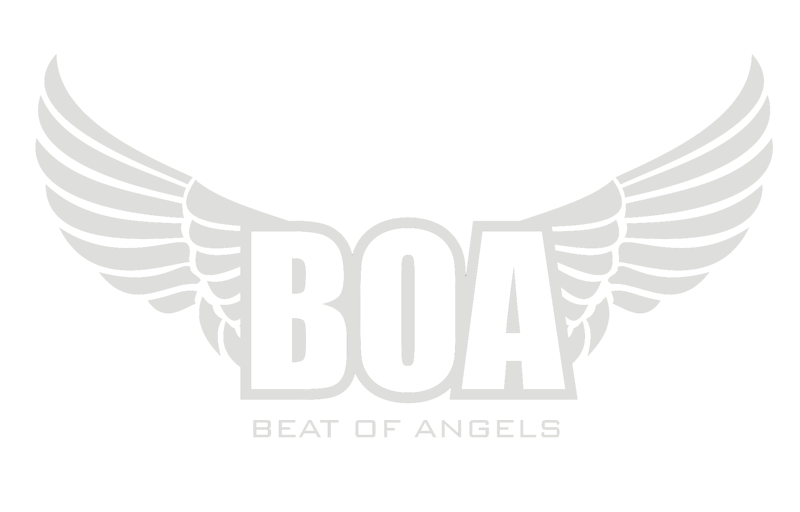 In 2007, it became a #1 hit in Billboard’s Hot Dance Club Songs. Big Ali wrote his first lyrics at the age of 8. He created a crew of DJs called “World Famous Vynil Squad”. He also had radio and TV collaborations such radio show “Full Throttle” with national US emissions in led by his friend Fatman Scoop and is creator of the show Jumpoff hosted by Ed Lover and Doctor Dré. He hosted his own show “The Magic Hour” at the Vassar College in New York. Big Ali has also worked in club venues in the United States, Asia, Latin America and Europe and is very famous in France. He participated as an MC at the Cannes Film Festival, and is at the Saint Tropez VIP Room every year. He has worked with many successful French artists such as Kool Shen, Amine, Jean-Roch, Kore & Scalp, Leslie, Magic System, Bob Sinclar with Rohff on the hit “Dirty Hous”, Sinik and more recently Maude Harcheb on her smash hit “Donne-Moi Le La” and others. Big Ali hosts one Saturday per month the show “Show Time” on Radio NRJ.